By Stanley Coren. Free Press. $24. Most of us own several dogs during our lifetime. Occasionally, one comes along that we tend to regard as our soul mate. In Coren’s case, it was Flint, a dynamic Cairn terrier, which was a Cold War adversary to his wife Joan, yet a companion extraordinaire for this University of British Columbia professor emeritus of psychology. The author of eight other dog books, Coren’s sharp insight into the species and man’s relationship to it is magnified in this first-person story of true grit that ranges from perceptive narrative to tough realism. 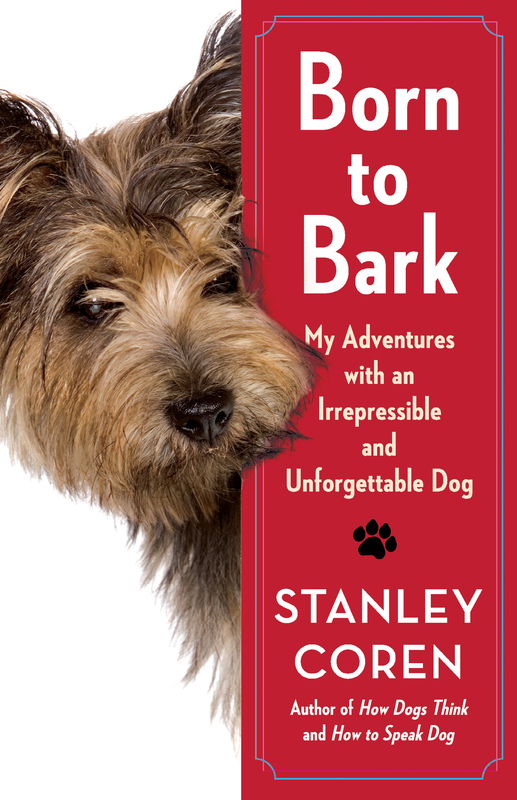 In the process, Coren serves up plenty of doggy escapades, accented with spot-on behavioral tips and why they work. Flint is the axis of Coren’s lifestyle, from marriage and the classroom to obedience and conformation rings. Through the journey, Coren delivers humor, angst, perception and correction. Plus, he showcases this special little dog’s heroism from fending off a raccoon’s potential attack on a four-legged housemate to nurturing an elderly bed-ridden patient following a former student’s plea for help. Coren knows and understands dogs like few others in North America. His ability to reflect that is beautifully characterized in this refreshing, innovative source of inspiration.